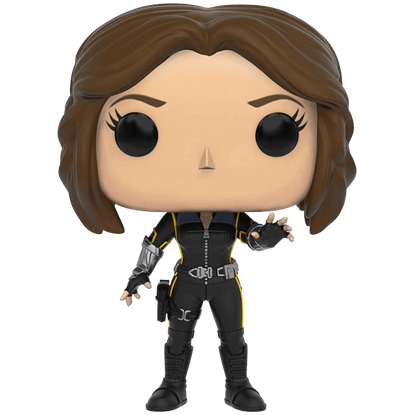 Most known for their adorable POP figure versions of a vast variety of characters, Funko has a figure for everyone, and Superheroes Direct brings you quality Funko products from your favorite films, comics, video games, and TV shows. 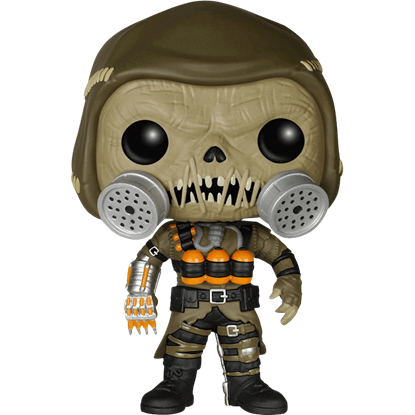 Our poseable Funko Legacy figures are delicately rendered in high detail, making them great collectible pieces of home decor, while our petite POP figures and bobble heads add that perfect pop of character anywhere they are placed. 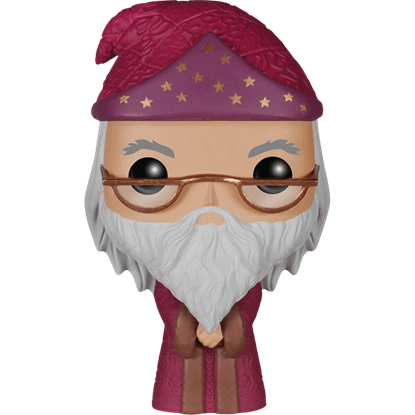 Crafted in the style of POP figure heads, take a sip out of our ceramic POP mugs, which make great gifts and additions to any kitchenware set. 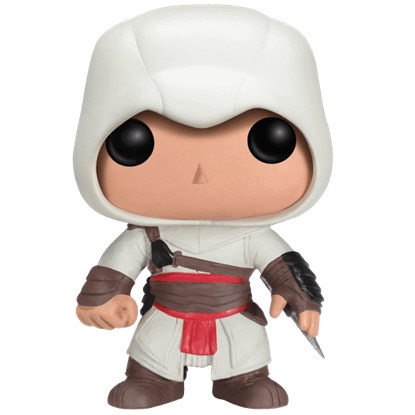 Clip a POP pocket keychain onto your keyring, backpack, or zipper pull to take a cute comic companion with you wherever you go. Considered one of the smartest men on Earth, Amadeus Cho is a super-genius with the super ability to turn into a gamma-powered rage machine! 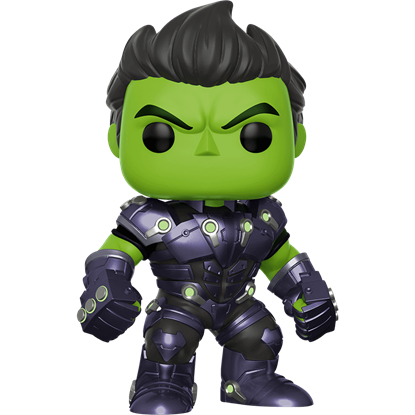 The Amadeus Cho POP Figure portrays the second incarnation of the superhero known as Hulk. 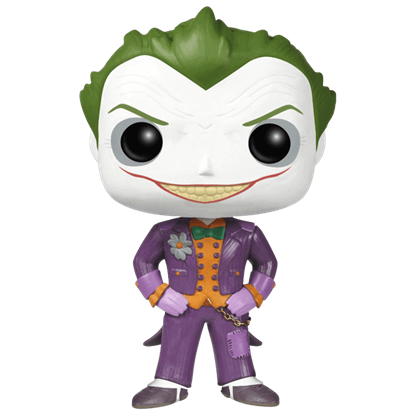 You, too, can pretend to fight your way through the dangerous Arkham Asylum with this fantastic collectible! 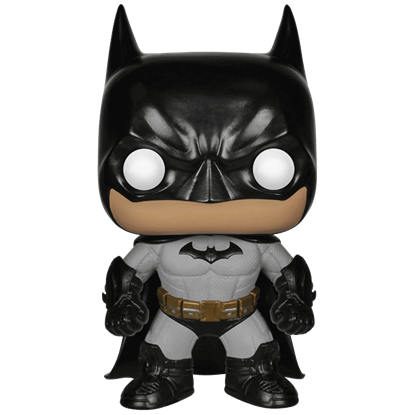 The Arkham Asylum Batman POP Figure depicts the version of Batman from the game in chibi form. 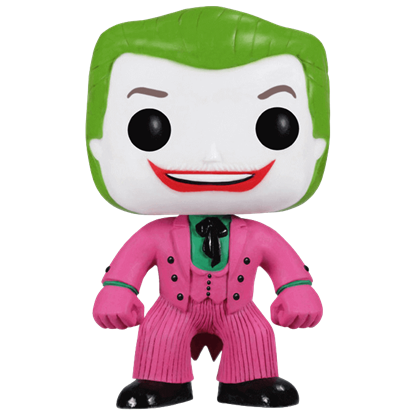 Obsessively fixated on the Joker, Harley Quinn can be almost as erratic as her once-patient. 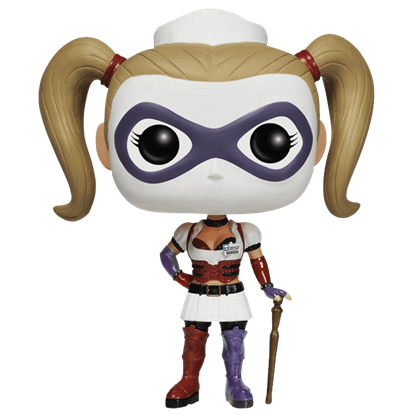 The Arkham Asylum Nurse Harley Quinn POP Figure depicts the unstable villain in her garb worn during the Batman Arkham Asylum game. 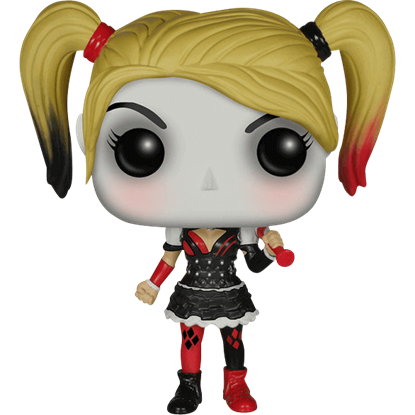 The most famed female villain in the Batman storyline, Harley Quinn plays a major role in the wildly popular Arkham Knight video games. 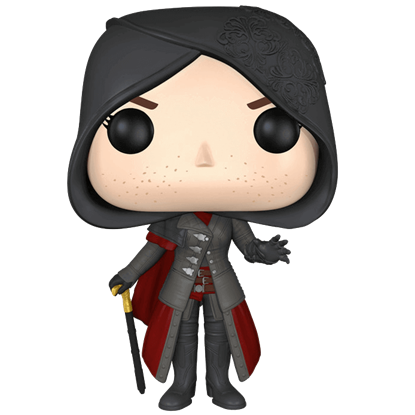 The supervillainess is depicted in chibi style in this Arkham Knight Harley Quinn POP Figure. Arwen Undomiel is the half-elven soul mate of Aragorn in The Lord of the Rings trilogy. 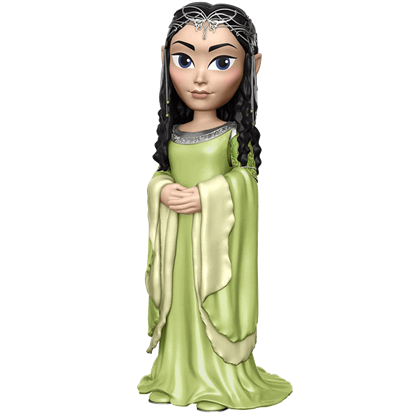 This Arwen Rock Candy Vinyl Figure depicts Arwen as she appears when Aragorn is crowned king of Gondor and Arnor and then takes her as his queen.